Lyme disease is an epidemic. The CDC reports 300,000 new cases every year, and that’s only the ones that are diagnosed. We know that there are a lot of cases that go undiagnosed because Lyme testing is so unreliable, so the number of people who contract it every year is likely much higher. 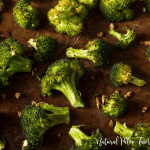 It is called “the great imitator” for good reason; its symptoms range far and wide, and can often be attributed to countless other conditions. 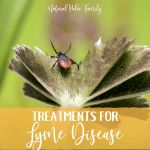 And when you take into account the many co-infections of Lyme disease (borrelia burgdorferi), we’re left with an unlimited combination of symptoms that stump most general practitioners and even some specialists. The best way to describe this is by saying that ticks are like dirty needles. They can be harboring over 200 different infections microorganisms, which many of which we haven’t been able to study in enough detail yet. And since so many haven’t been studied enough, there aren’t any reliable tests for them. Basically what this means for us is that if we are unfortunate enough to get bitten by a tick, you’ve likely got way more than Lyme on your hands to worry about. These are the basic, most frequently occurring co-infections of Lyme disease that are often seen on tests. Mycoplasma – This is the most common co-infection, found in about 75% of Lyme cases. It’s got a lot in common with Borrelia, in that it is also difficult to diagnose, lives inside white blood cells, and causes a lot of inflammation. Up to 70% of people infected with it don’t show any symptoms, and it can resolve on its own against a healthy immune system. Bartonella – This can occur in up to 50% of Lyme cases, and it lives in the lining of the blood vessels. 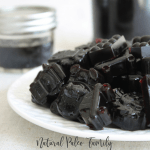 It can cause circulatory problems, as well as blurred vision, numbness in the extremities, brain fog, balance problems, headaches, and tremors. One type of Bartonella is known as Cat Scratch Fever, which can also cause the ‘cat scratch’ rash. Babesia – This co-infection is different than the others in that it’s not a bacteria; it’s a protozoan, and a distant cousin of malaria. It is not as prevalent as Bartonella or Mycoplasma though, and is usually seen in less than 20% of Lyme cases. Babesia destroys red blood cells, and causes symptoms similar to the flu, but also causes shortness of breath (or air hunger), and joint pain. It can be dangerous for people without a spleen, and for the elderly and sick. Ehrlichia, Anaplasma, and Rickettsia – These last three are seen in less than 5% of cases, but they are by far the most dangerous. Ehrlichia and Anaplasma both infect types of white blood cells, and Rickettsia (also known as Rocky Mountain Spotted Fever) infects the cells that line blood vessels. While some people don’t get many symptoms, others get very sick, very quickly. These ones should be treated aggressively. So hopefully you understand by now why Lyme disease is so complex. When you take into account how inaccurate the testing is, the availability of successful treatments, and now the realization that there are hundreds of different co-infections of Lyme disease that produce similar symptoms; it’s no wonder that so many people are chronically ill, going from doctor to doctor, and desperate for some answers. 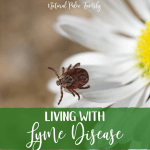 Next up in the series so you can continue learning Lyme: Living with Lyme Disease. 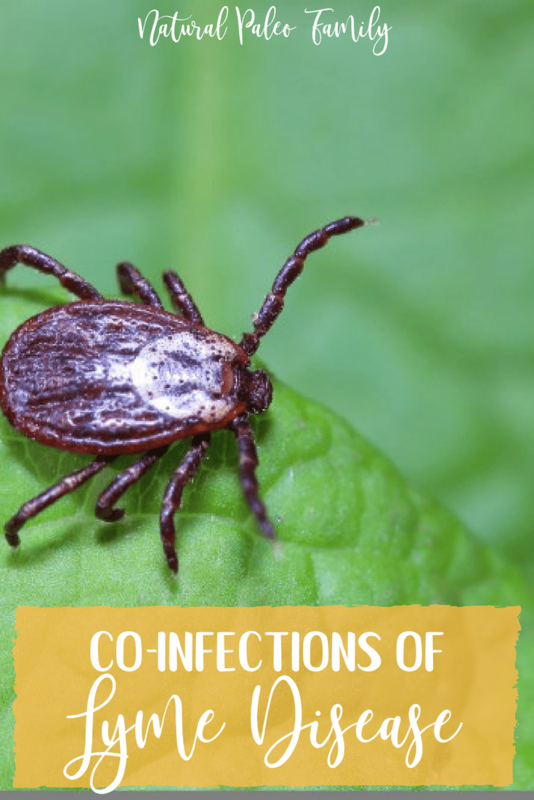 Have you had any experience with co-infections of Lyme disease? This post was originally written in May 2017. It was updated in April 2019 with more information.